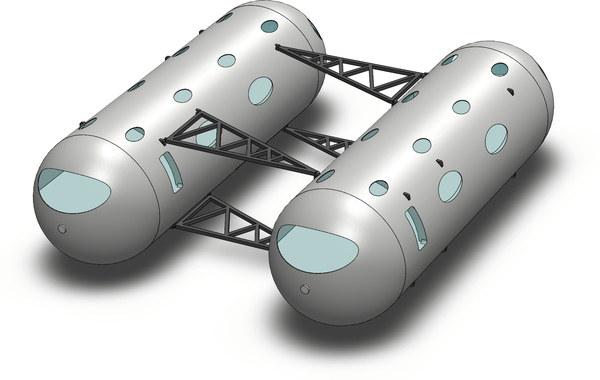 Ventive’s mission is to build permanent ocean communities for the masses, using modular structures designed to make ocean life safe, comfortable, and affordable. 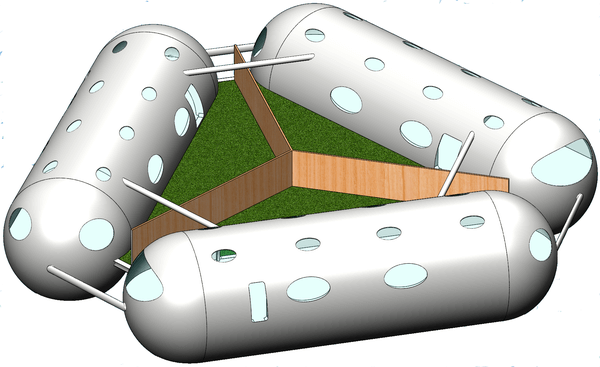 We begin by creating a basic seasteading building-block: this capsule-shaped hollow shell structure, 24’ diameter and 80’ long (7.3m diameter x 24.3m long). We use filament-winding and geopolymer to create the shell, making it very strong and seawater-proof, then we cut out windows and doors to create a home; we call it a Floathouse. Two floors, over 2000 square feet of living space, three bedrooms, two and a half bath, living room, dining room, etc. This structure is great, but it needs some support to be stable on the water, and here we have a few ideas. 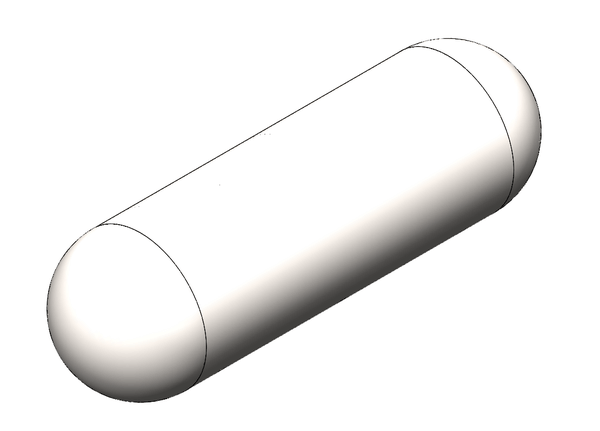 If you want to put a structure deep at sea by itself with no wave protection, we turn the shell vertical and create a spar design, like this. With the waterline at the level of that outside ring, most of the structure is underwater, and this makes it extremely stable even against large waves. You get six floors, two above water. 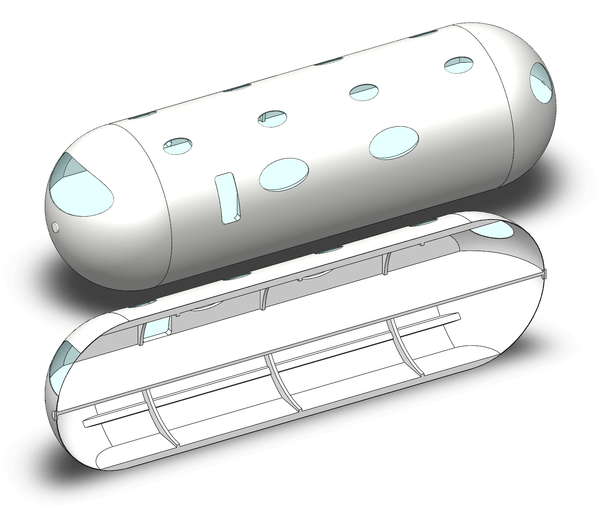 Or we can connect two floathouses together and they support each other, becoming very stable. Putting three together may be even better, triangles are inherently strong shapes. Here we’ve put in grass and a fence, giving each residence a private backyard for a pet dog, or perhaps a seal? We’ve begun working on how to build entire neighborhoods with this structure. This shows a neighborhood capable of housing 18 – 90 people or more, and supporting dockways for moving around outside, big enough even to drive cars. These neighborhoods would be arranged in alternating rows, with water between them so you can sail around. And we just duplicate them to as large as you like. 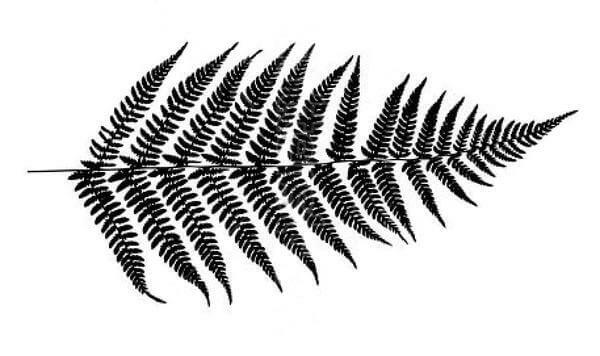 They can grow and expand organically over time, perhaps in the pattern of the fern leaf, imagine each of the tiniest leaves here as a single house, or even a single neighborhood, leaving water between them. 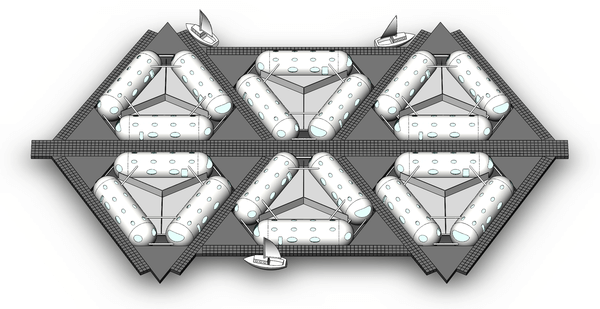 A floating city at sea is more than just living neighborhoods, it is power and water generation, waste management, entertainment, and much more. 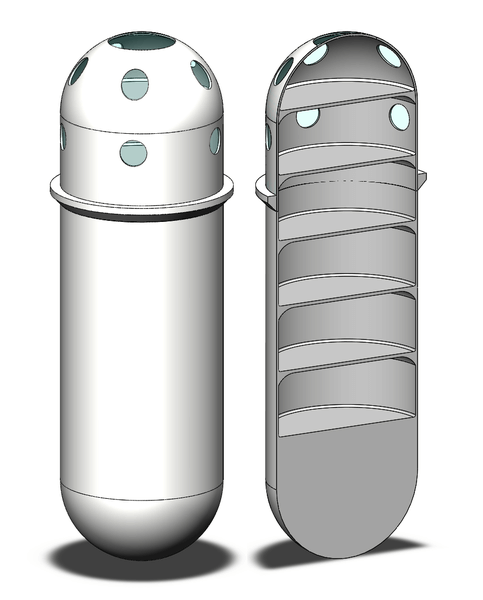 We will unveil more about these concepts in the future. Please contact us if you are interested in purchasing a floathouse, have additional questions, or want to invest.